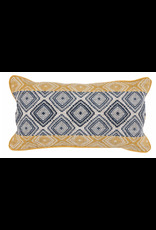 Florence Sunflower/Navy Pillow 14 x 26"
Home / Florence Sunflower/Navy Pillow 14 x 26"
The Nomadic Elegance collection explores timeless design motifs in soothing colorways. Craft details like rich fabrics blends, embroidery, and applique bring depth to worldly designs. 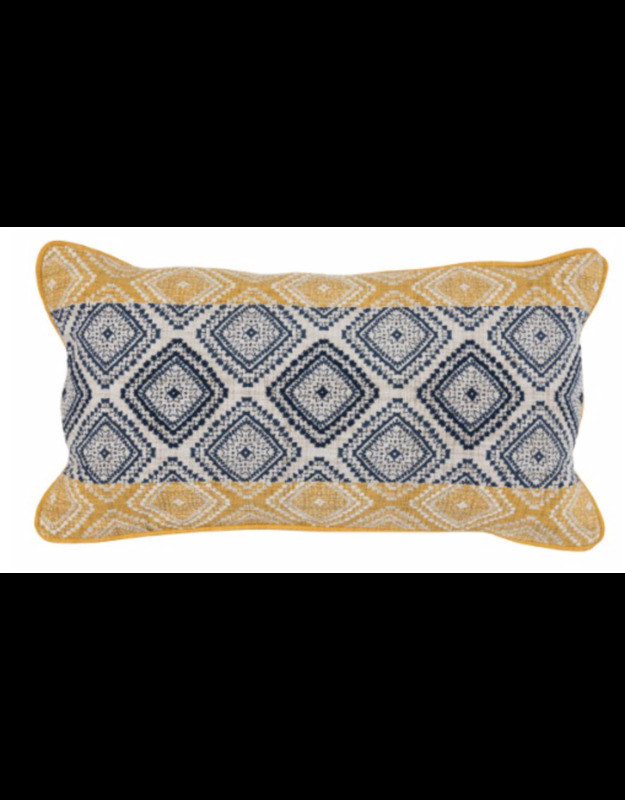 Florence features intricate embroidery in complementary blue and sunflower stitching. A select fill blend of down and feathers ensures lasting comfort.